According to a recent research, autism begins in the womb. 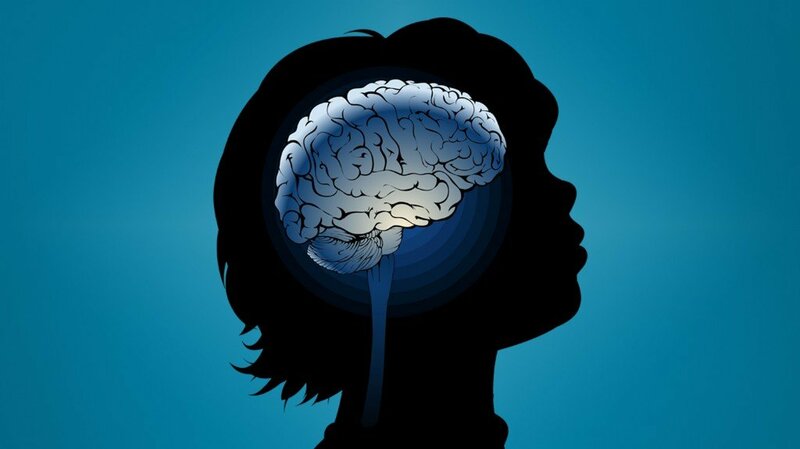 Scientists from the University of California, San Diego and Allen Institute for Brain Science in Seattle analyzed post-mortem brain tissue of 22 children with and without autism, all between two and 15 years of age. They used genetic markers to look at how the outermost part of the brain, the cortex, wired up and formed layers. Abnormalities were found in 90% of the children with autism compared with only about 10% of children without. The changes were dotted about in brain regions involved in social and emotional communication, and language, long before birth, they say. The researchers say their patchy nature may explain why some toddlers with autism show signs of improvement if treated early enough. They think the plastic infant brain may have a chance of rewiring itself to compensate. “The finding that these defects occur in patches rather than across the entirety of cortex gives hope as well as insight about the nature of autism,” said Prof. Eric Courchesne, a neuroscientist at the University of California San Diego. Dr Thomas Insel, director of the National Institute of Mental Health (NIMH), said: “If this new report of disorganized architecture in the brains of some children with autism is replicated, we can presume this reflects a process occurring long before birth.